CATALIST-LISTED Anchor Resources has entered a placement agreement with 18 subscribers for 143.8 million new shares in the capital of the company at an issue price of S$0.0153 each that will raise S$2.2 million, it said before market open on Tuesday. MALAYSIAN gold mine operator Anchor Resources has restructured S$3.31 million of 10 per cent guaranteed bonds due April 3, 2019, giving the company an extra one month to a year to repay the debt. 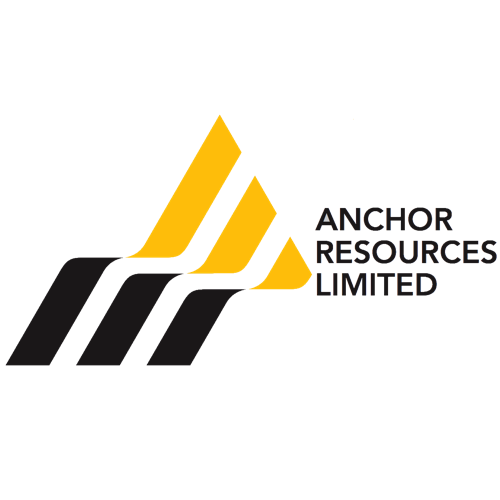 MALAYSIAN goldmine operator Anchor Resources Limited is proposing to issue up to S$10 million in unsecured redeemable equity-linked notes (RELN) to repay existing bonds when due and to fund working capital, it said in a regulatory filing on Tuesday night.